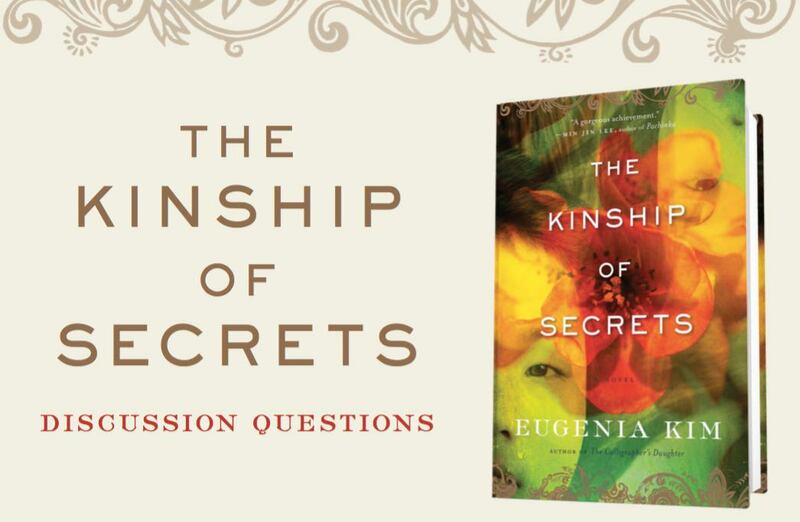 Here are some resources for Reading Groups for Eugenia’s book The Kinship of Secrets. Told through the alternating perspectives of separated sisters, and inspired by a true story, The Kinship of Secrets explores the cruelty of war, the power of hope, and what it means to be a sister. Download this PDF to help facilitate your reading group discussions. Please note: Some of these questions contain spoilers. takes a few days to ferment but can last for weeks in the refrigerator once ripened. 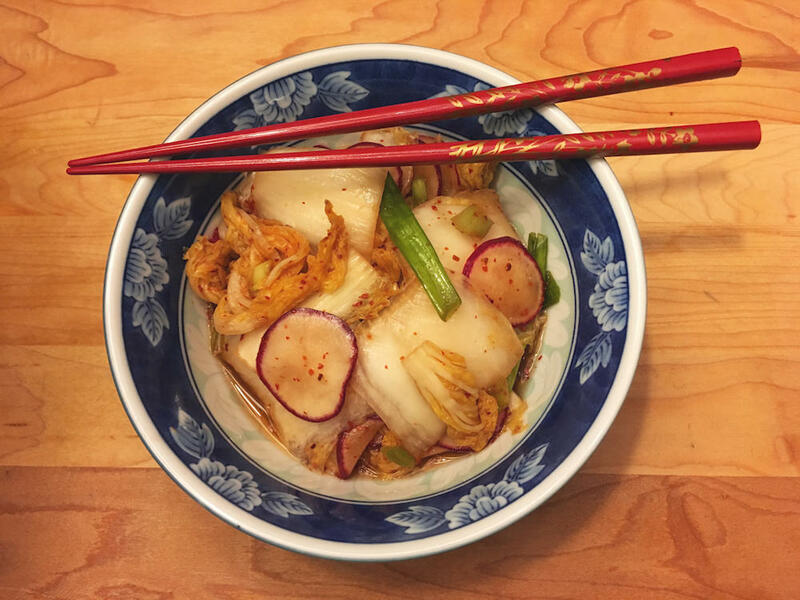 The Kinship of Secrets was inspired by family stories; this recipe is remembered from my mother making kimchi in a laundry tub in the basement. Schedule permitting, Eugenia can “visit” your book club by Skype or with a phone call. If you would like to arrange such a visit, please use the contact form.